Anyone can spend 20 minutes at the drugstore to find a nice card for Father’s Day. Wouldn’t dad feel even better if you took that time to actually make him one? You’d be amazed at what you can do with crayons, markers, string, glitter, and whatever else you have lying around. 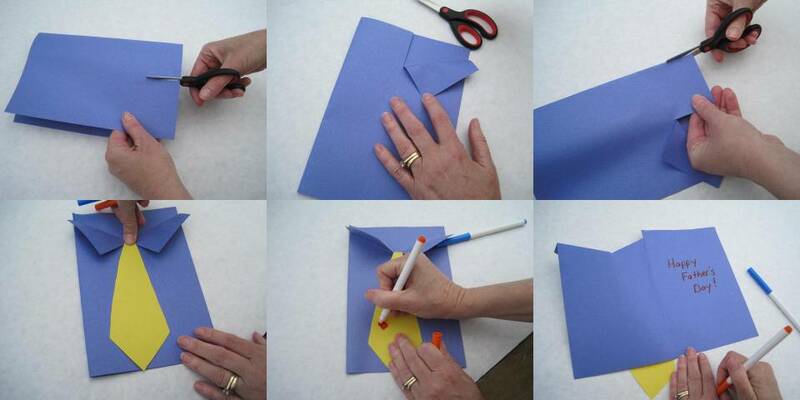 You can also use cardstock paper to make a card that feels less homemade and more sturdy. Follow the tutorial, below, or click on the image link for step-by-step directions. Now is when the real fun begins. 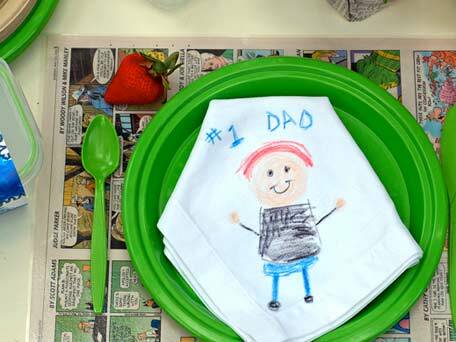 Make a list of what dad enjoys, cut the items into strips of paper, and throw these ideas into Dad’s favorite hat. Ask him what he wants to do, and if he can’t come up with any ideas, ask him to draw a slip of paper. Tada! You now have something fun to do with him. 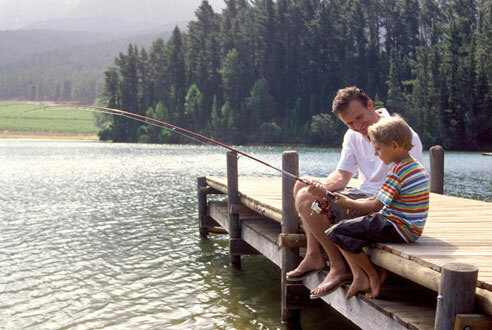 Fishing, a round of golf, a movie, a walk, and other activities are sure to be a fun way to spend time with the special father figure in your life. What Father’s Day gift ideas do you have? Share them with us in the comments below!